Brett has been a financial planner since 1997. 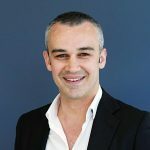 He started his career working with Charter Financial Planning before moving on to establish his own privately owned Australian Financial Services Licence (AFSL), Australian Financial Advisory Solutions, and operate his own financial planning practice, Bell Partners Wealth Creation and Financial Advisory, in 2005. Starting his own business has given him a true understanding of the challenges that face business owners and all individuals wanting to create a better future for their families. 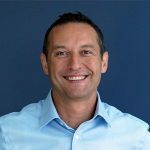 Brett specialises in offering high quality, personalised wealth creation advice and he will develop financial solutions that are tailored to each client’s circumstances and end goal. Brett is a Certified Financial Planner ®, the internationally recognised industry designation for excellence in financial advice.